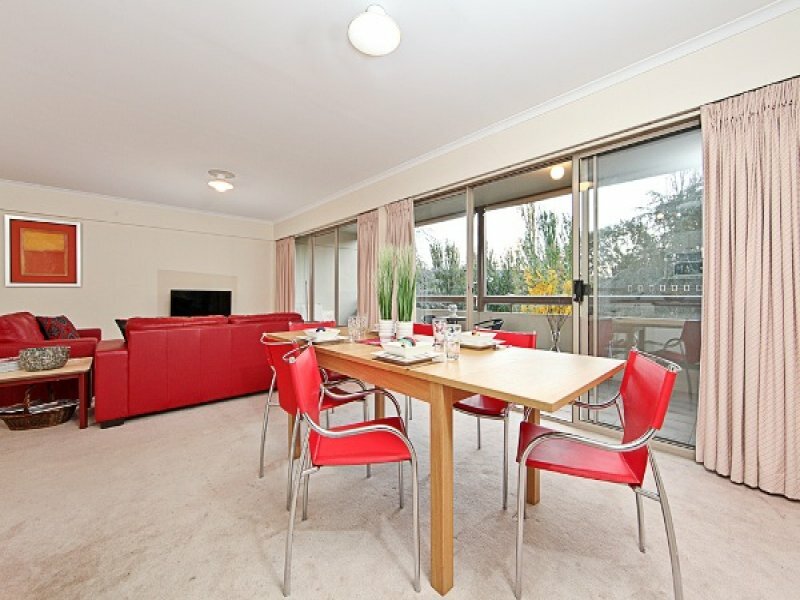 Located on the first floor of the sought after SUMMIT' apartment complex and overlooking Telopea Park and Manuka Pool, this stylish 2 bedroom home is ideally situated between Kingston and Manuka and just minutes to the Parliamentary triangle and Lake Burley Griffin foreshore..
With large open plan living, this home plays host to a huge lounge and dining area equipped with reverse cycle air conditioning. 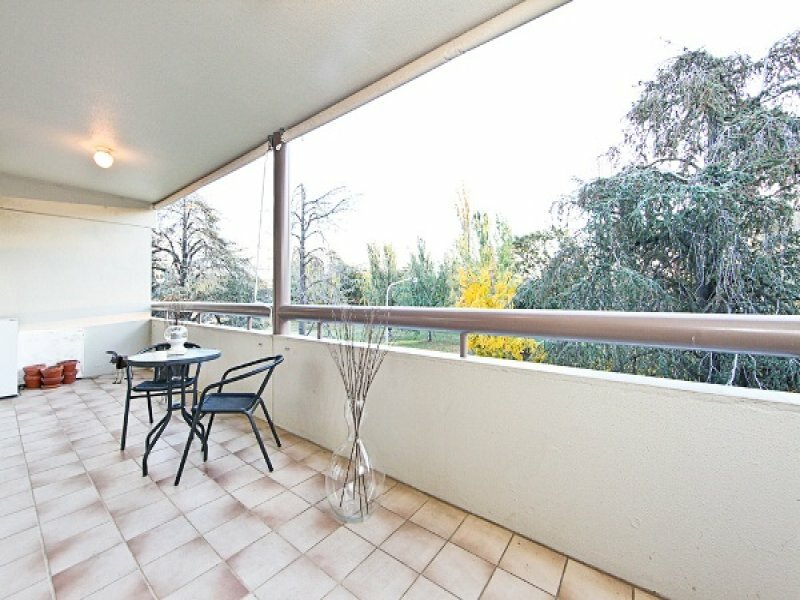 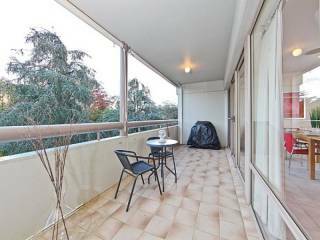 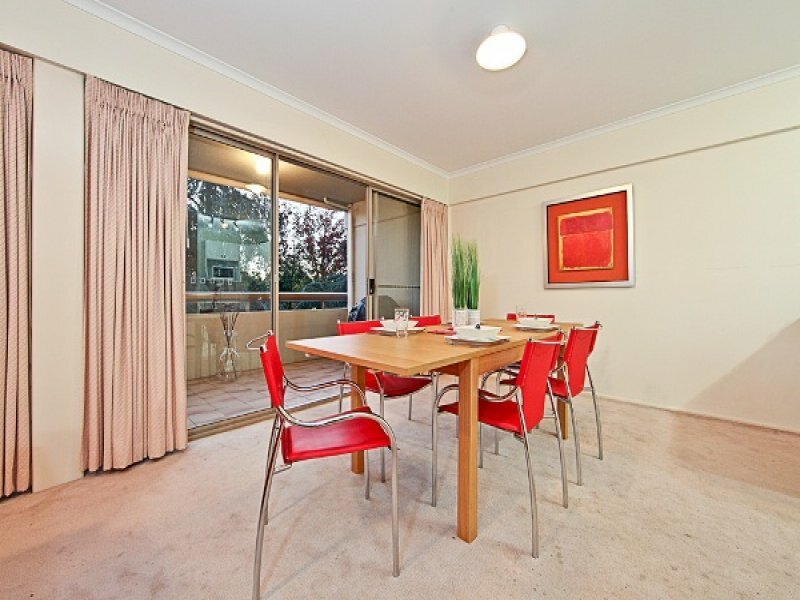 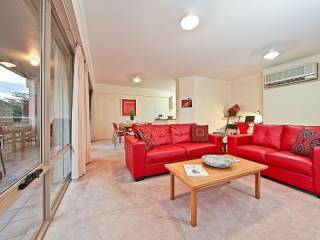 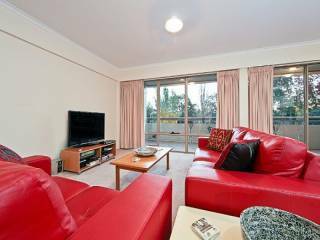 The kitchen and lounge open up to the large main private balcony overlooking picturesque Telopea Park and Manuka Pool, perfect for entertaining guests or sitting and relaxing. 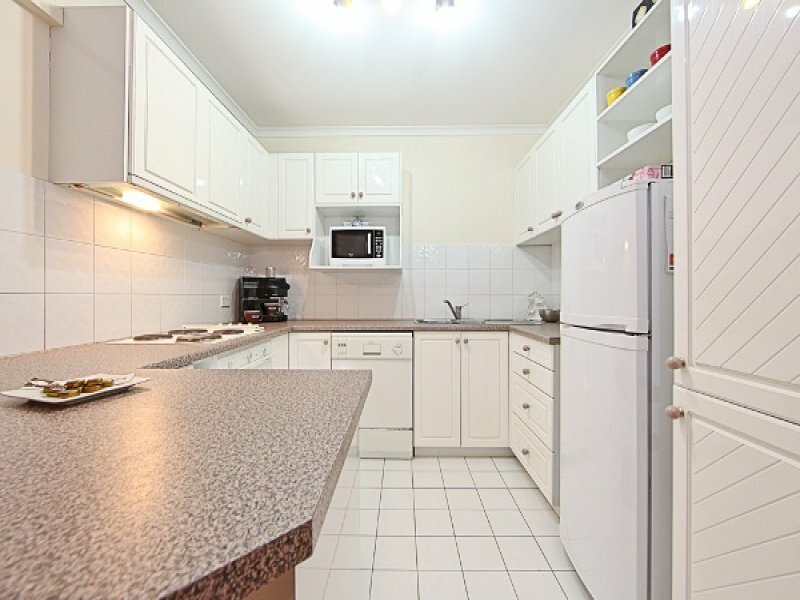 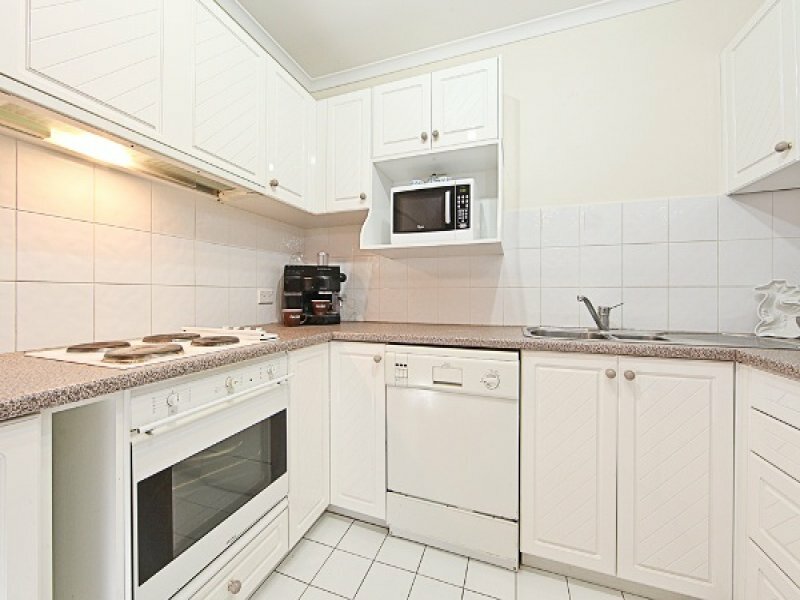 The functional kitchen boasts electric cooking, dishwasher and plenty of cupboard space. The two generous sized double bedrooms feature built in wardrobes and open out to their own separate balcony overlooking the complex's landscaped interior courtyard. 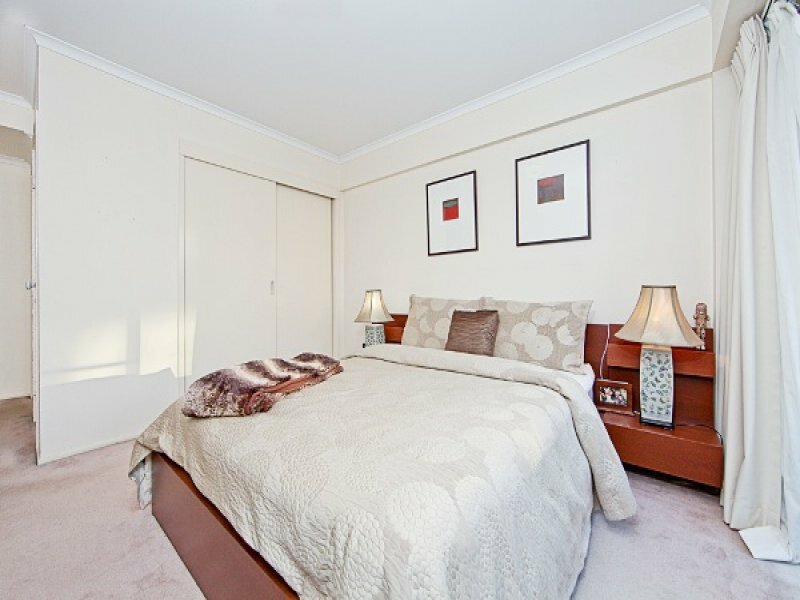 The master bedroom also provides electric heating and comes with an ensuite with spa bath. 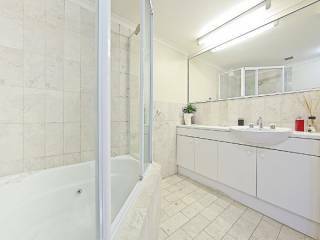 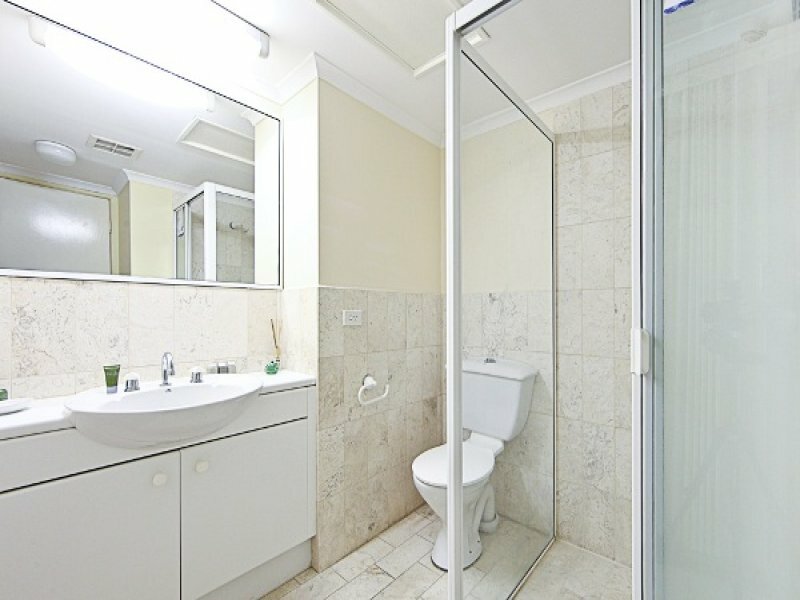 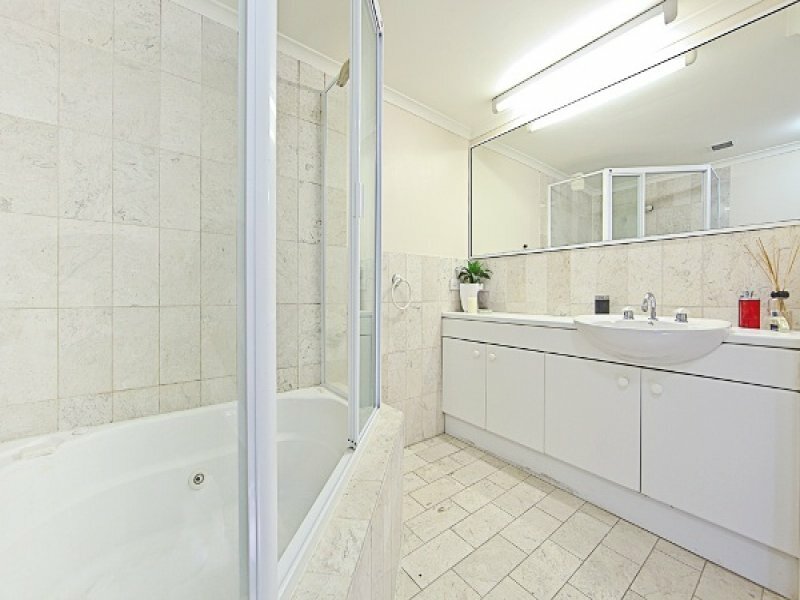 The main bathroom is of generous size and has an enclosed laundry. There is secure basement parking for one vehicle, lock-up storage and intercom entry to the complex. 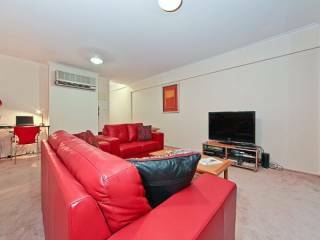 If you are seeking a new home to live in or are a keen investor, don't pass up this opportunity to be close to all the action. 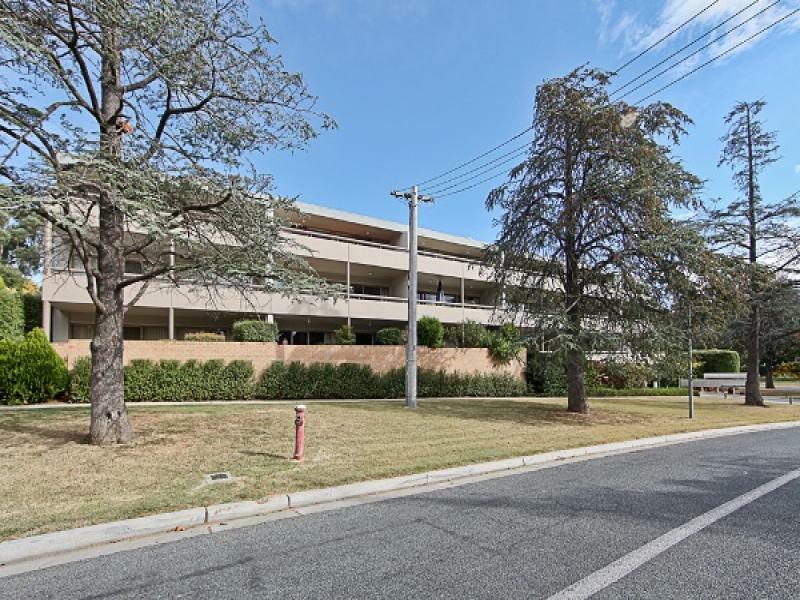 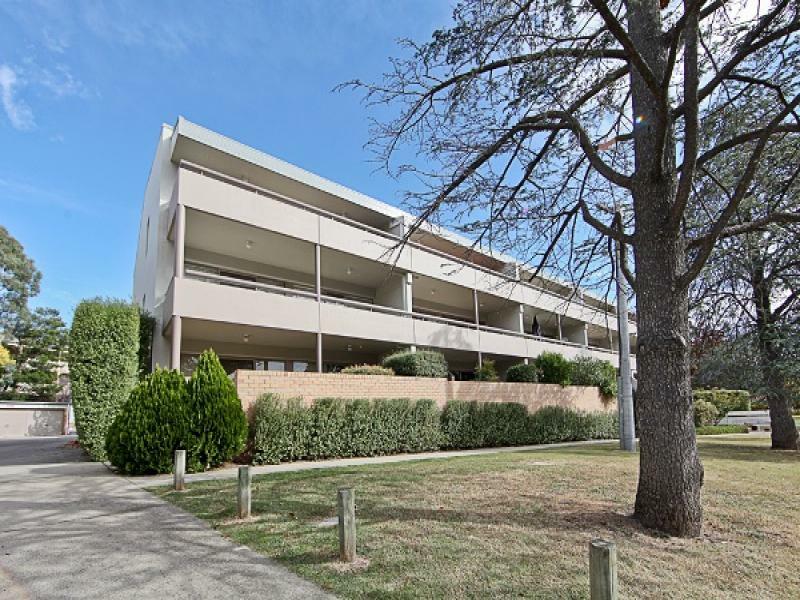 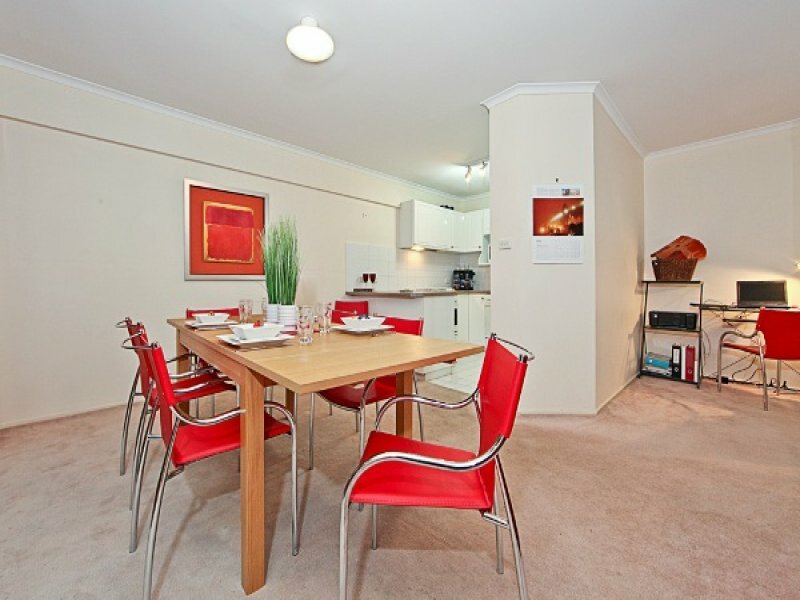 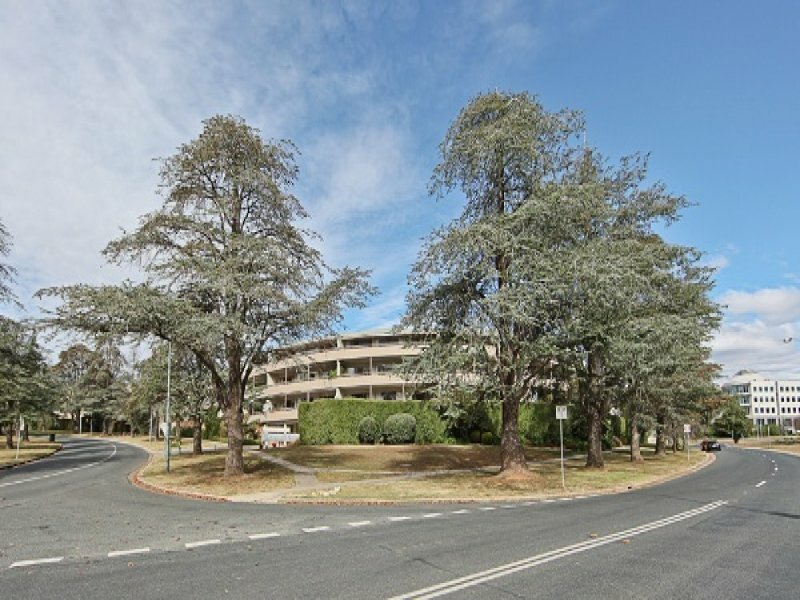 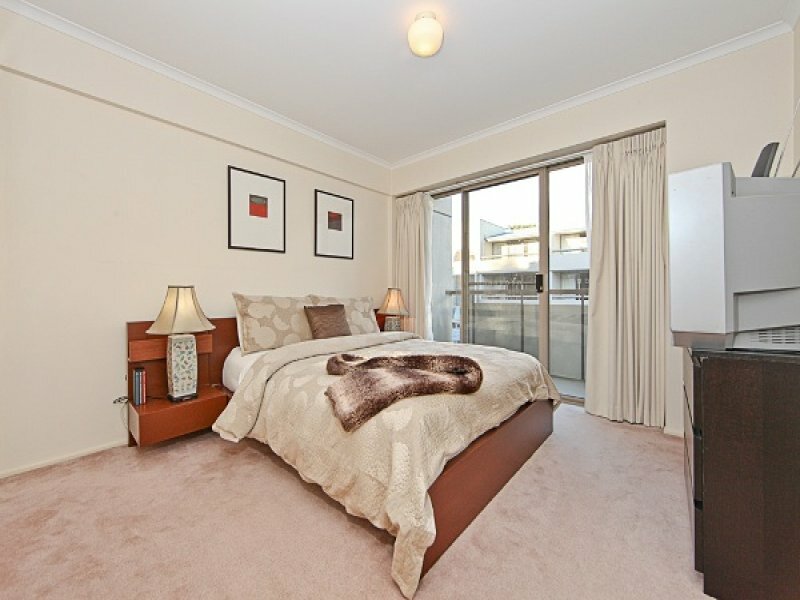 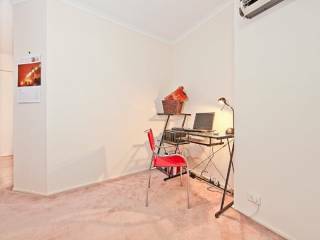 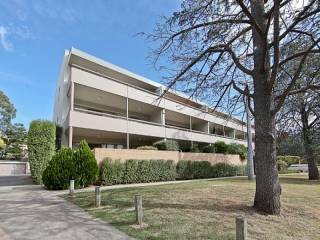 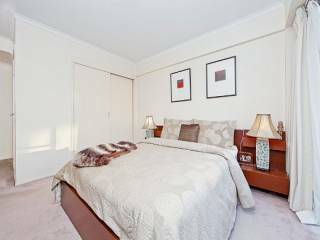 Located on the corner of Currie Crescent and Manuka Circle, you are a few minutes stroll away from the shops, restaurants and nightlife of Kingston, and the prestigious Manuka shopping district. And yet the home enjoys privacy and tranquillity being located on the first floor of this quiet complex with an uninterrupted outlook over parkland.